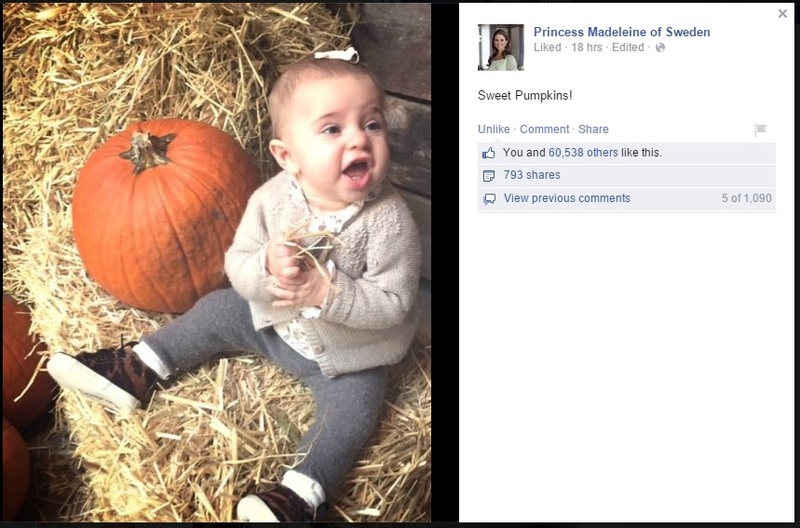 I like the way Madeleine is handling public interest in her daughter. She strikes a nice balance between maintaining her private life and future public life with the careful release of pictures. Leonore will always be a public figure in Sweden, but will have an easier time of maintaing a private life since she is not the heir to the throne. I think Victoria also handles Estelle’s publicity appropriately as well. Most European countries do, with the exception of the English. With England, we are either inundated with pictures of George or we see very little of him at all. People are either hyper interested in him or could care less. I find myself in the latter category. ya the way kate and william are raising george as future king is questionable on many levels, they cant hide him forever, he will attend school then what? Sue all paparazzi! The more the pics are out there the less he will stalked, the europeans are doing an amazing job with their kids!